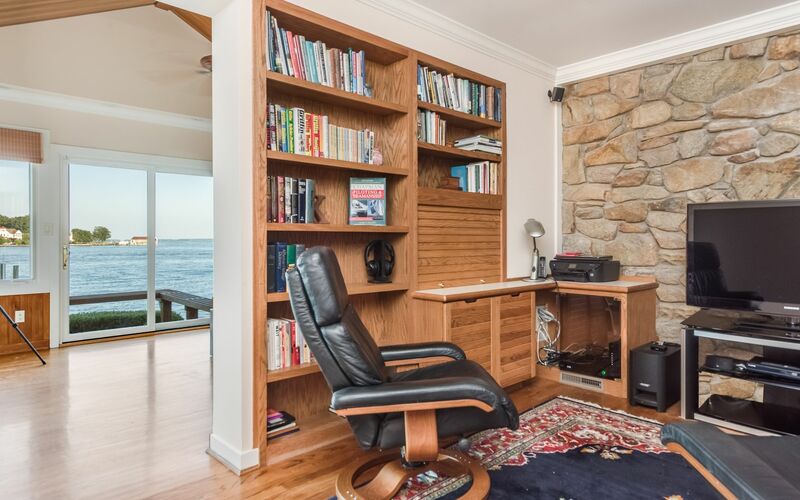 Prepare to be impressed! 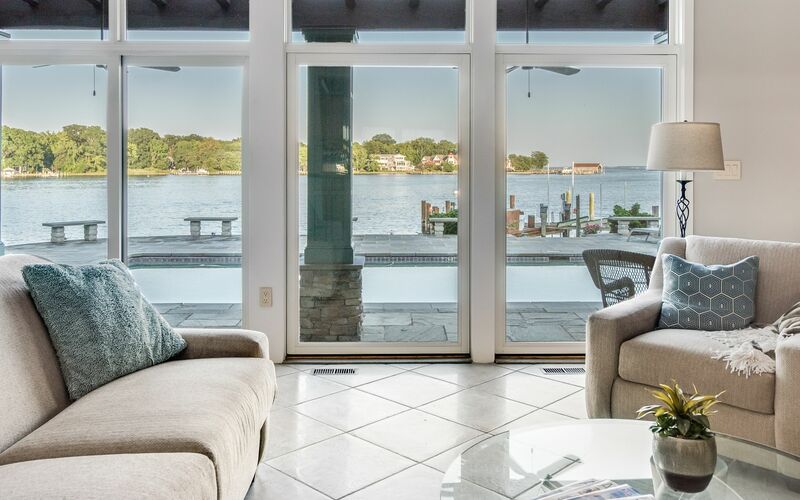 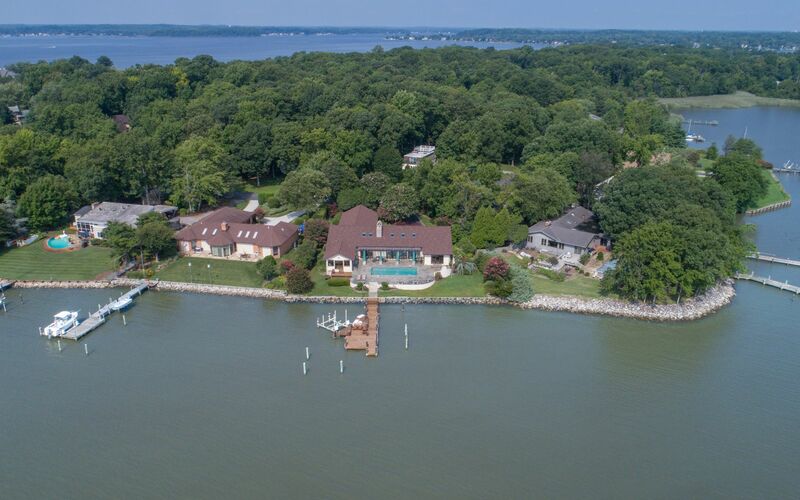 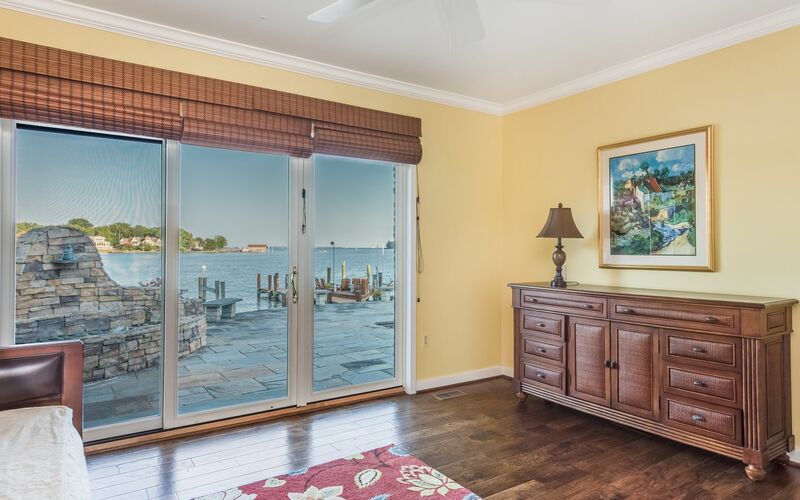 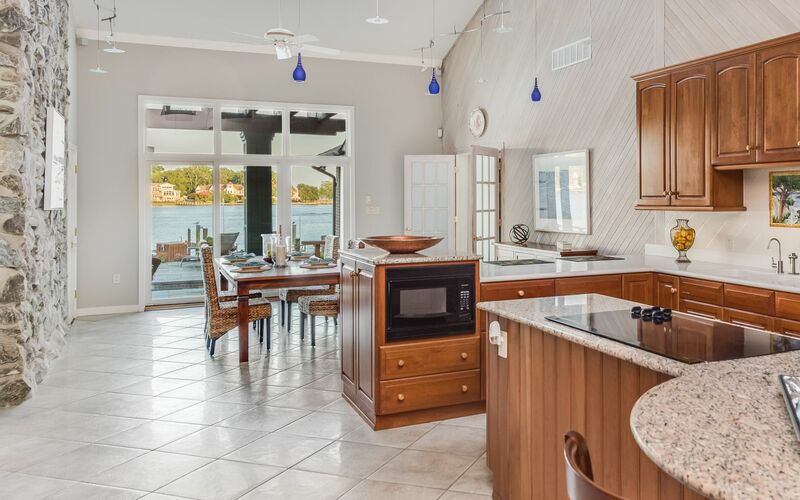 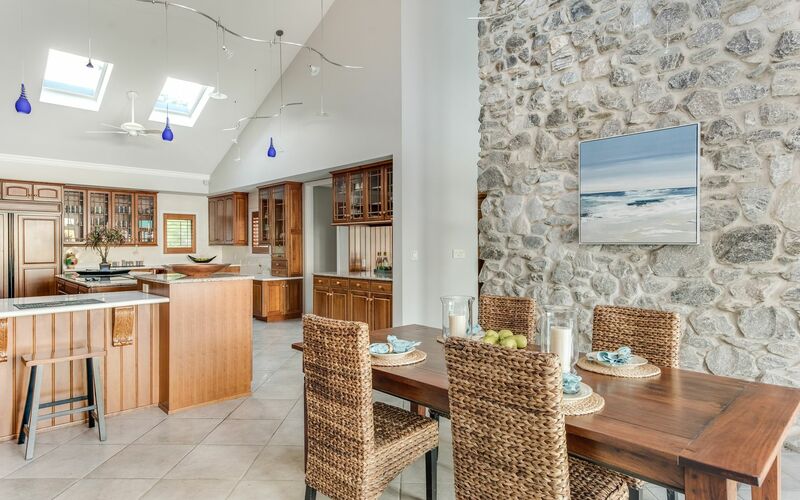 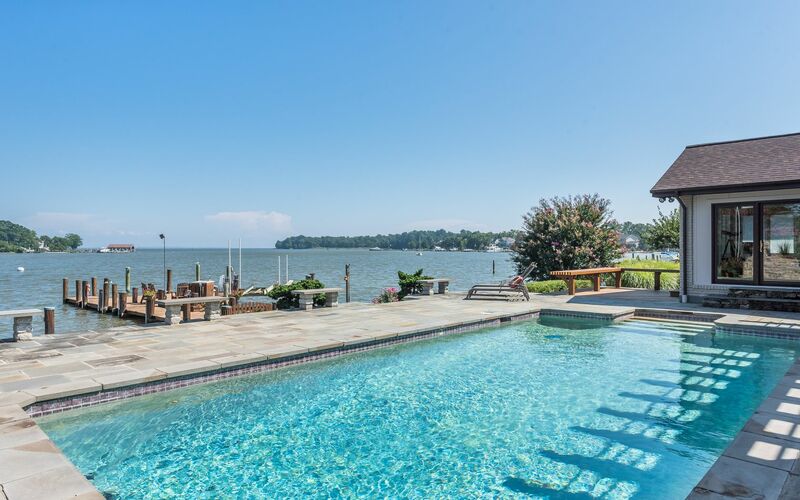 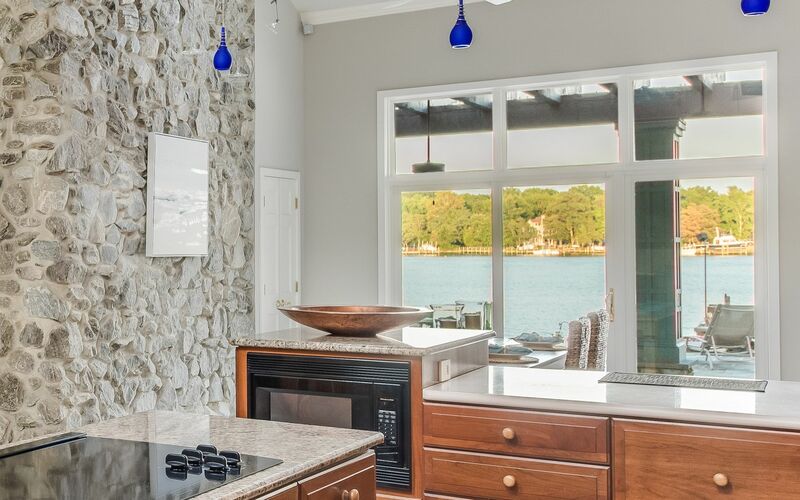 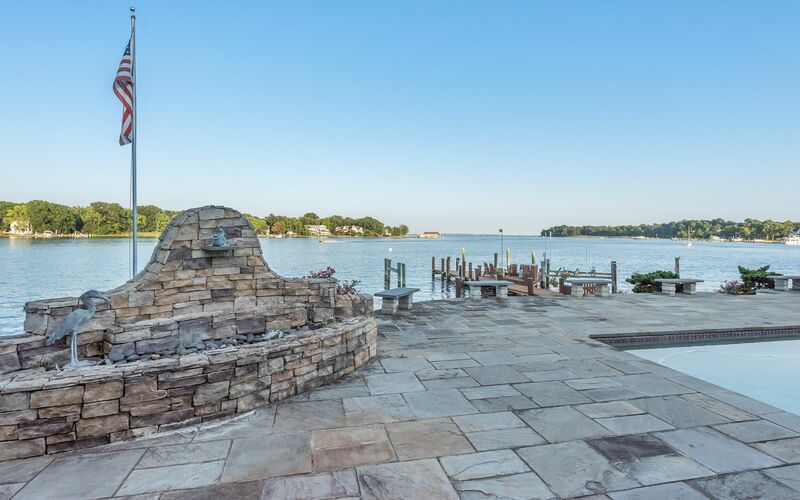 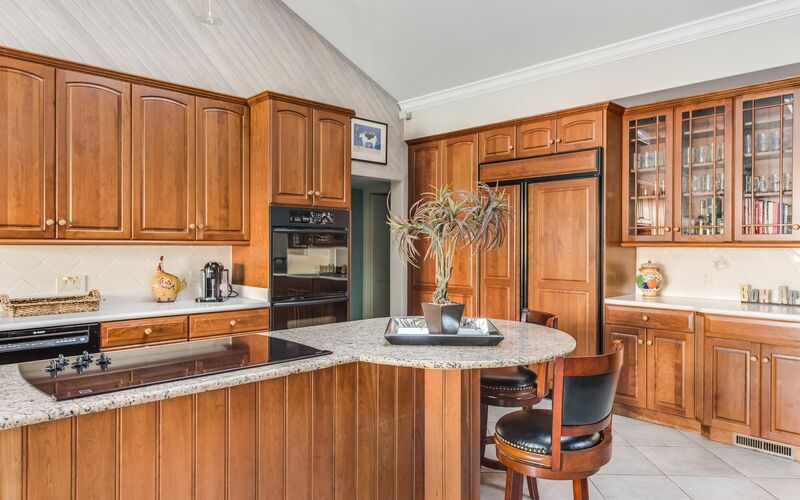 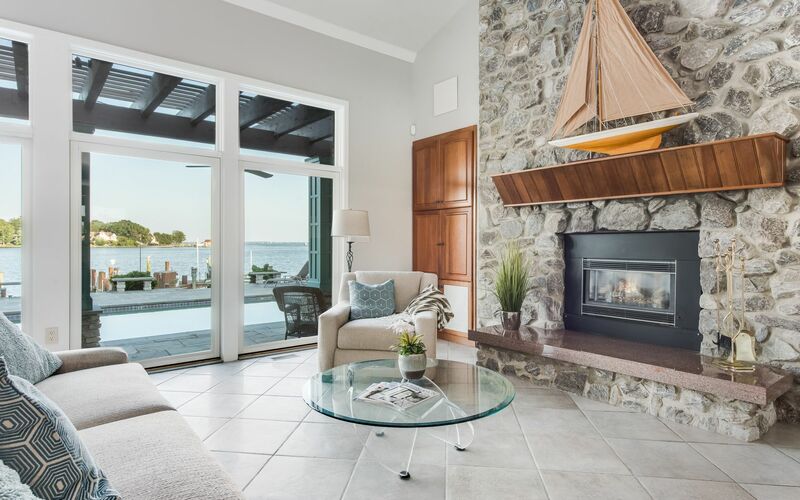 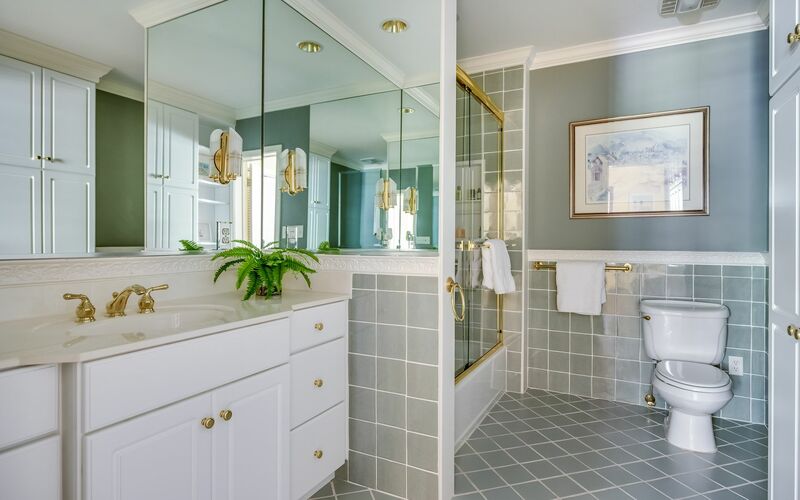 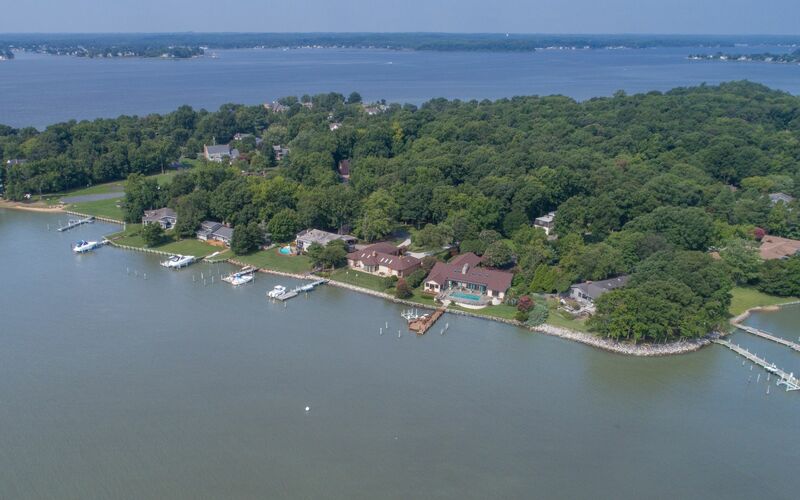 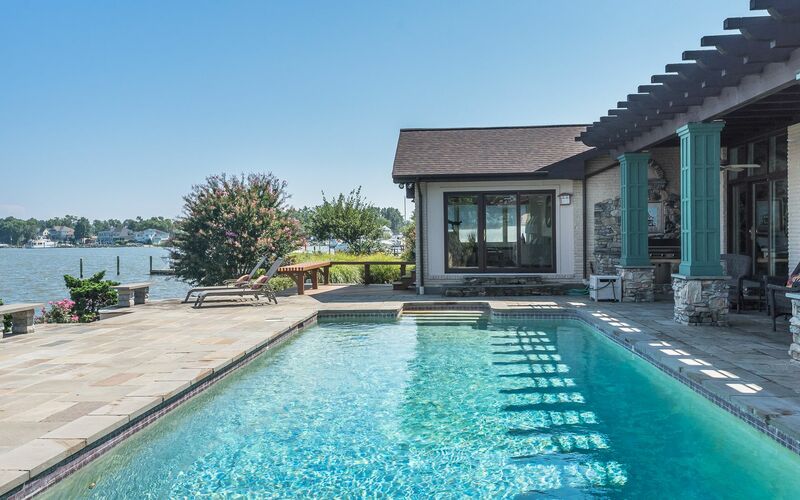 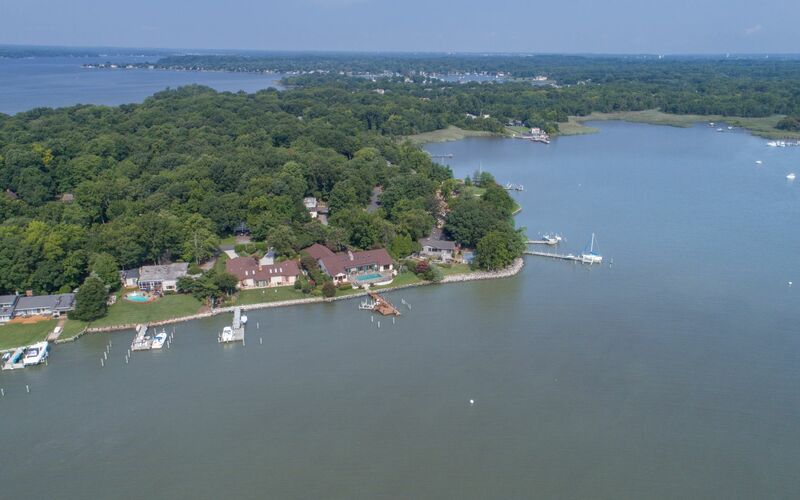 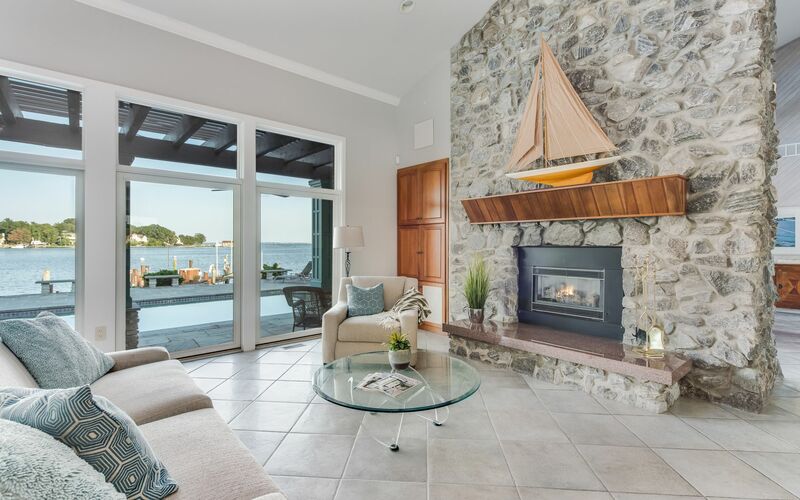 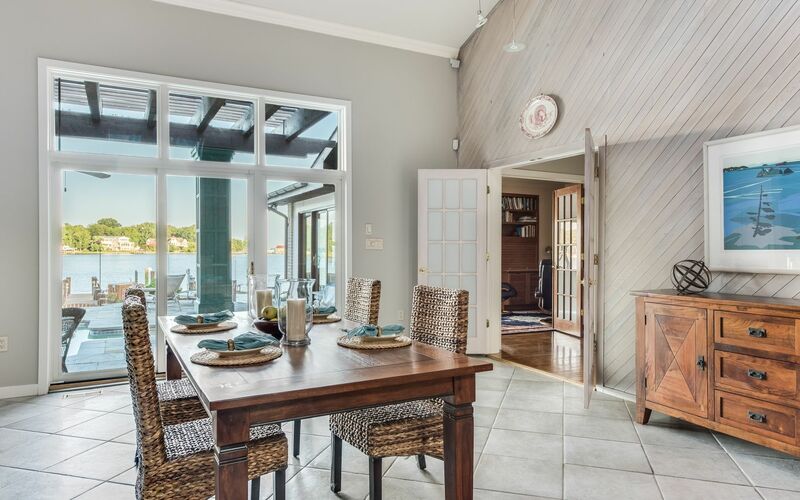 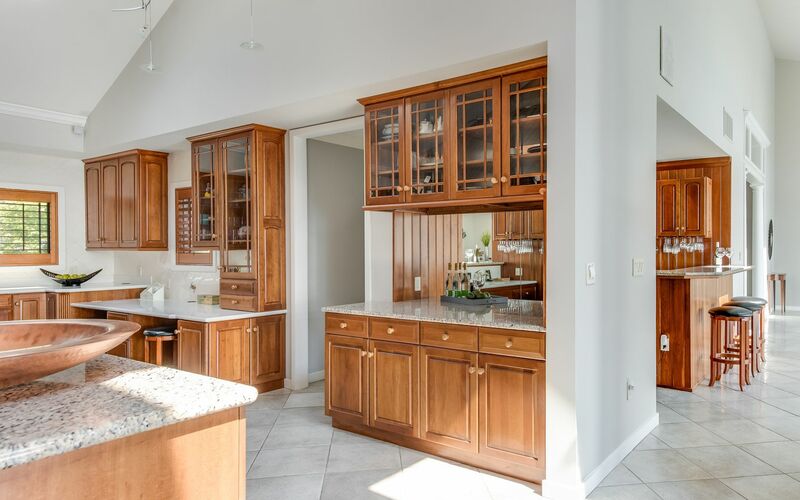 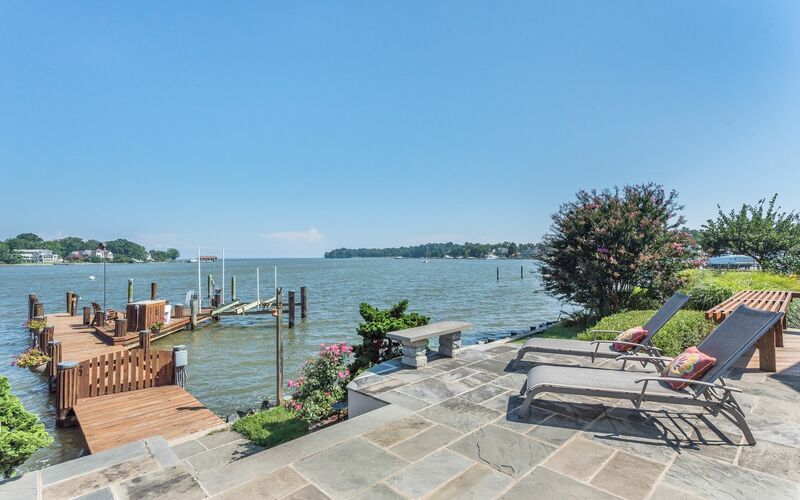 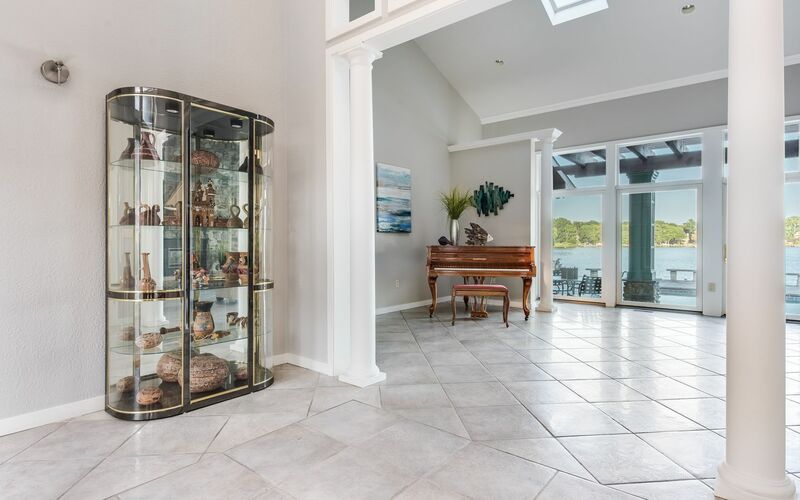 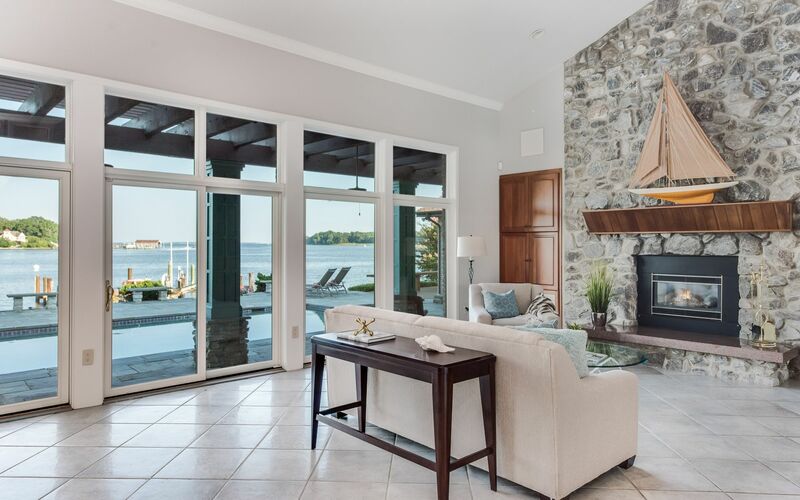 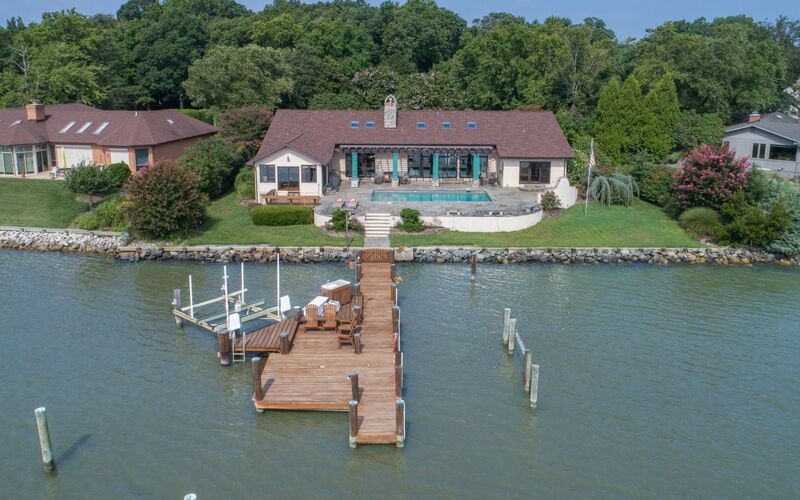 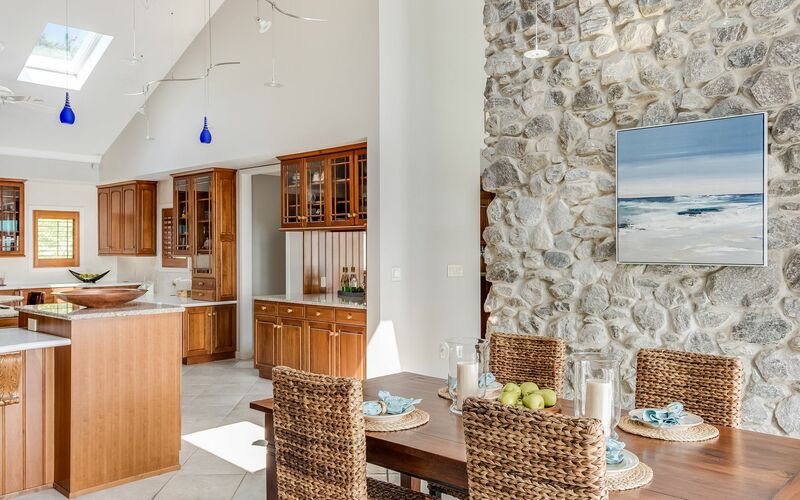 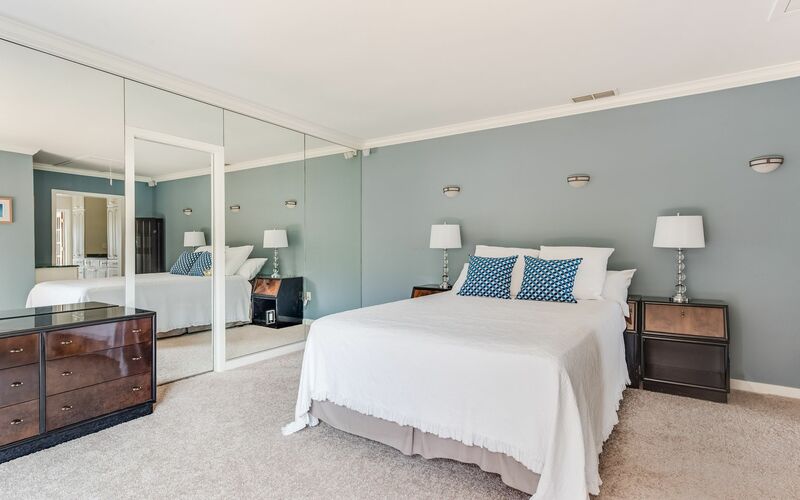 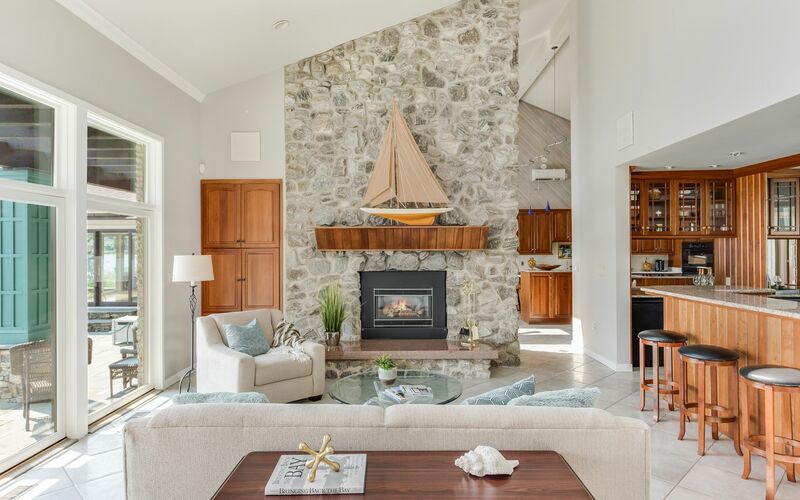 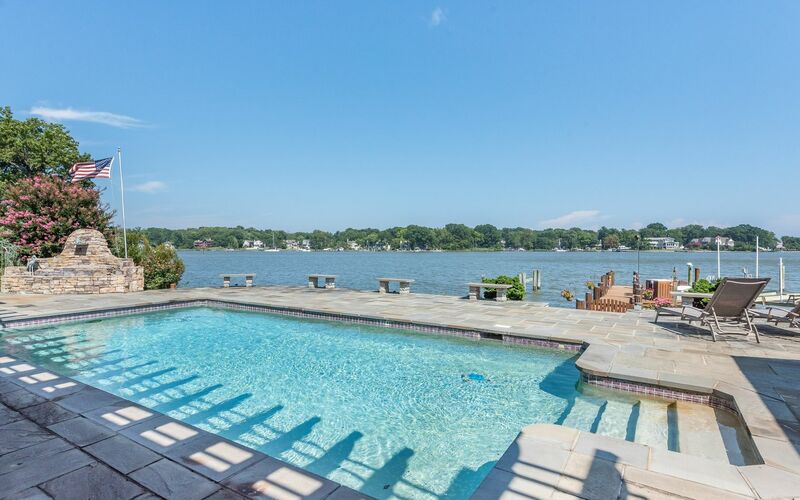 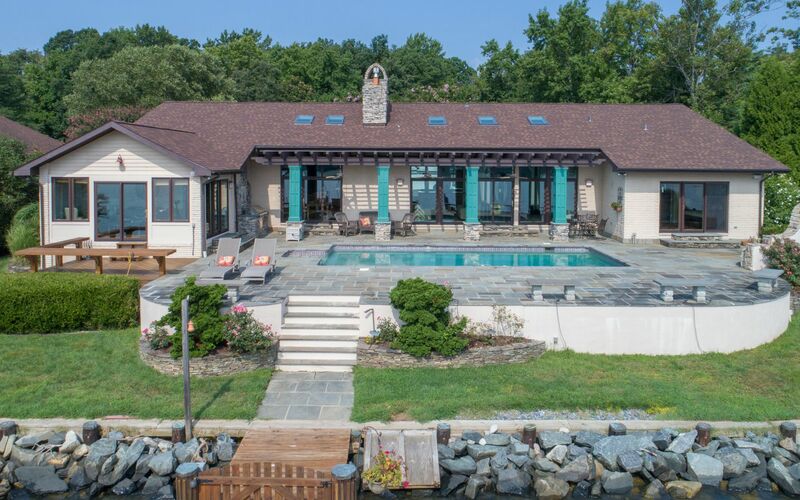 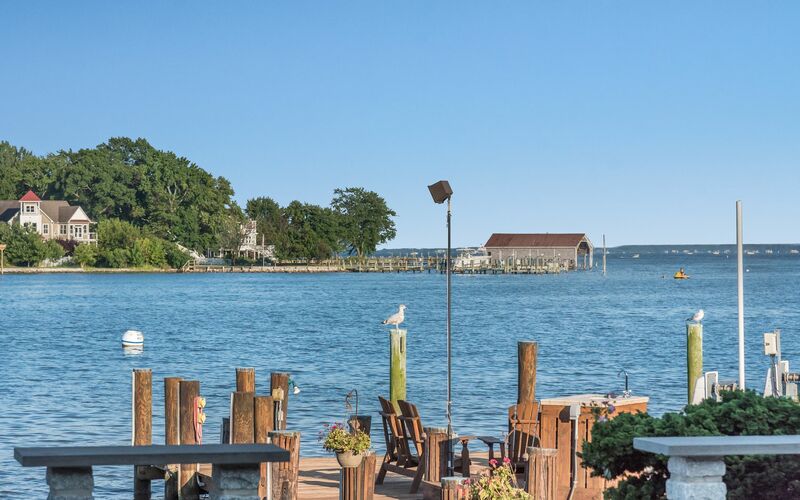 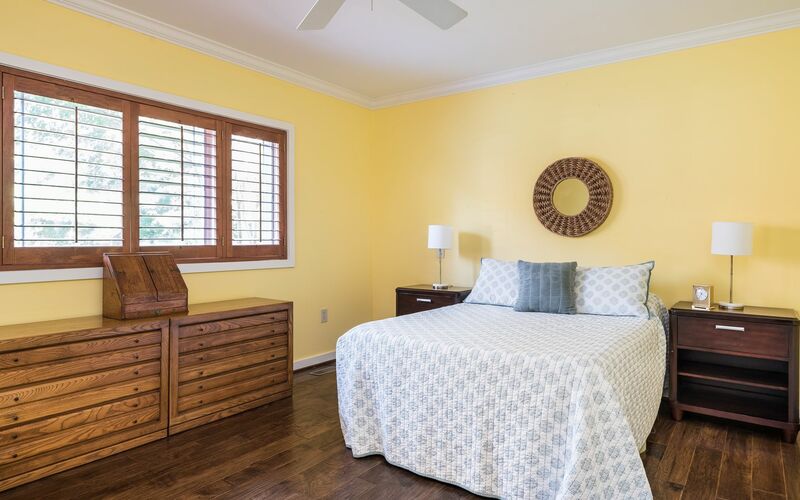 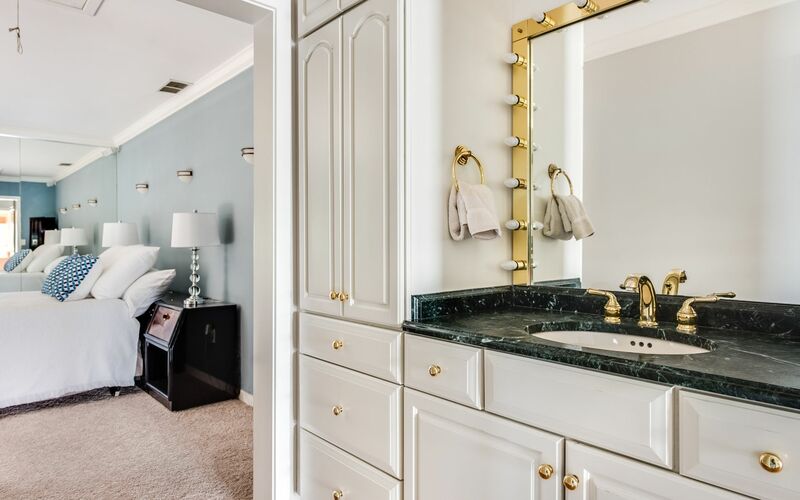 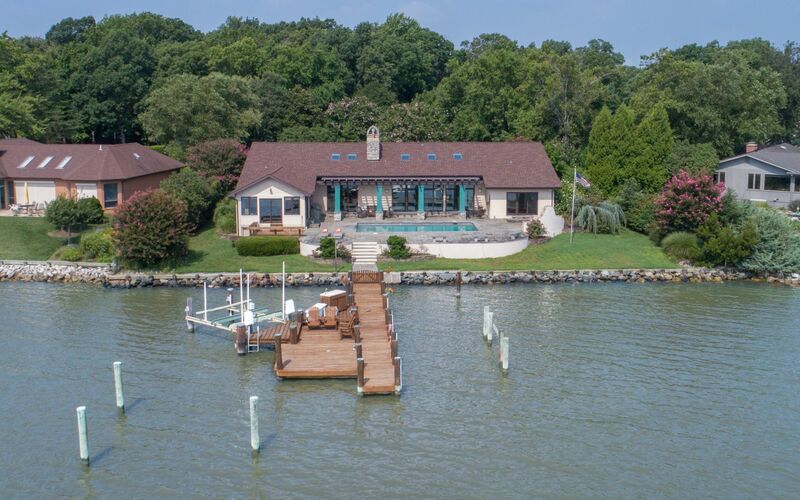 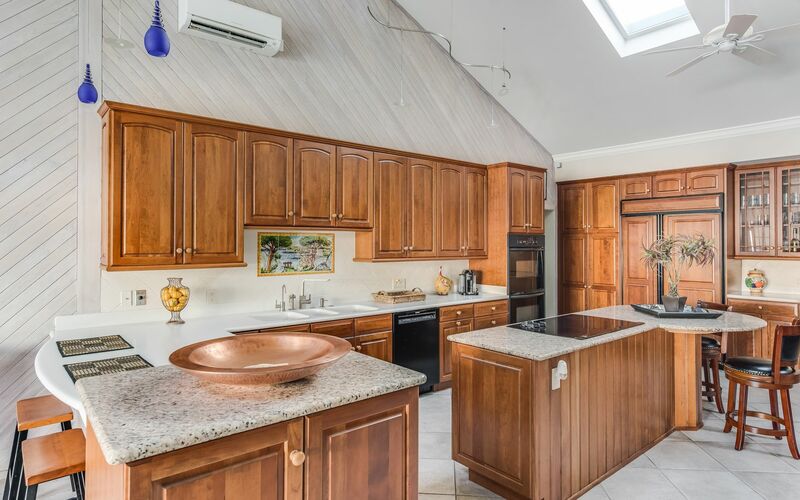 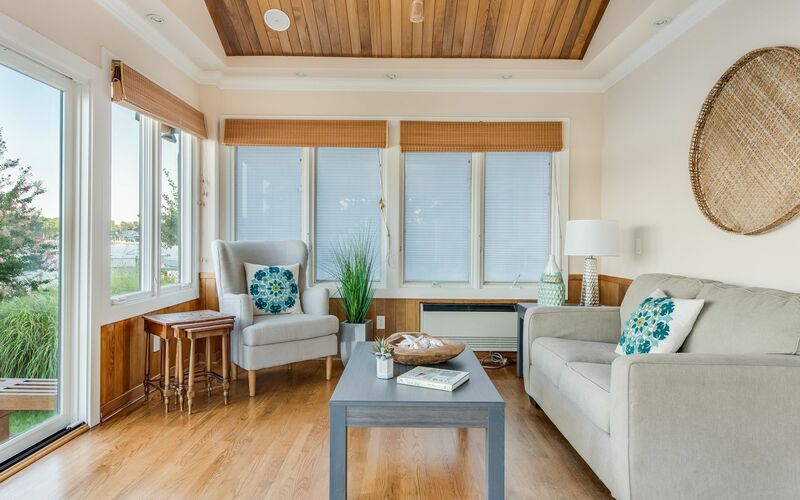 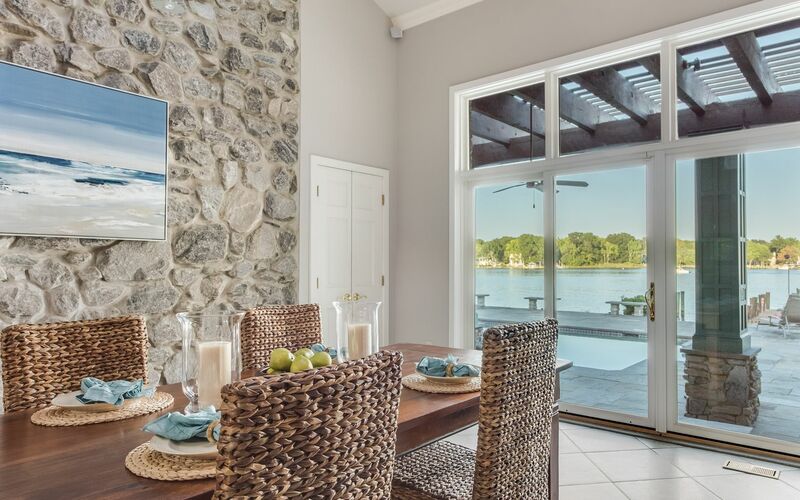 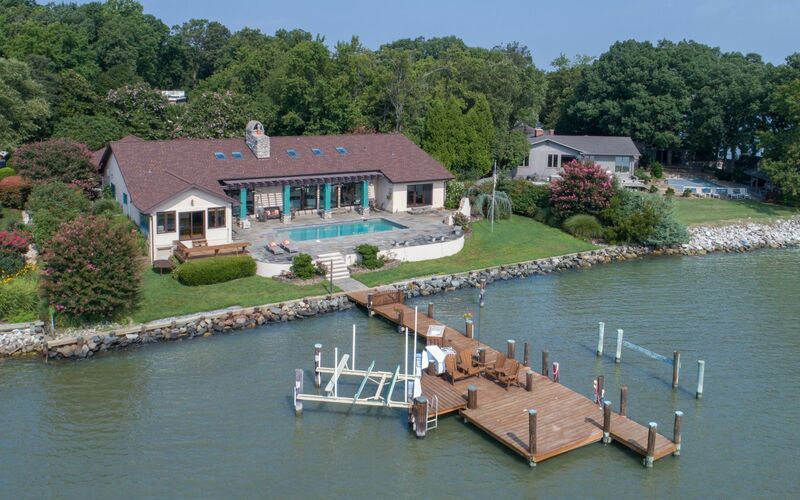 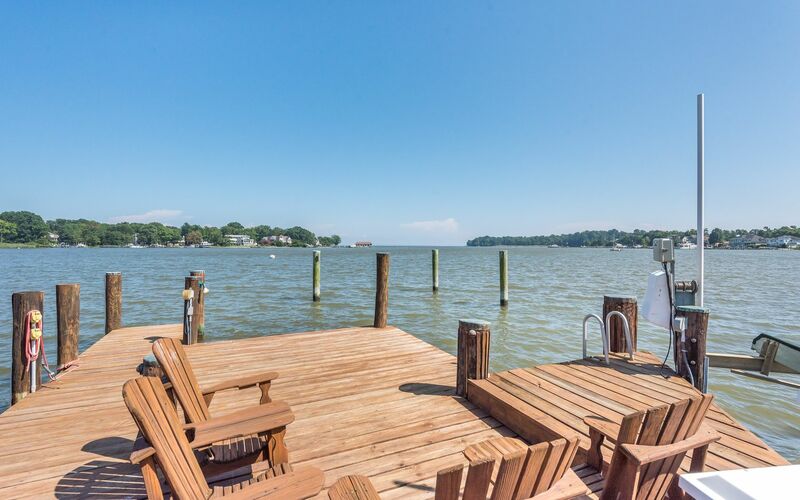 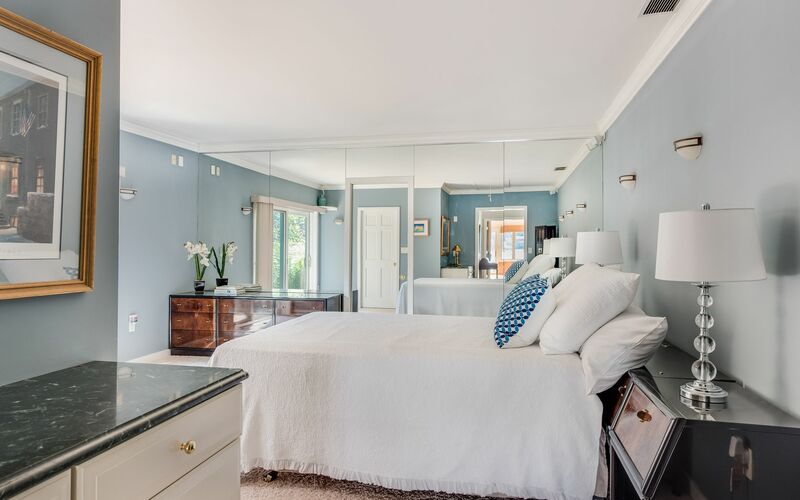 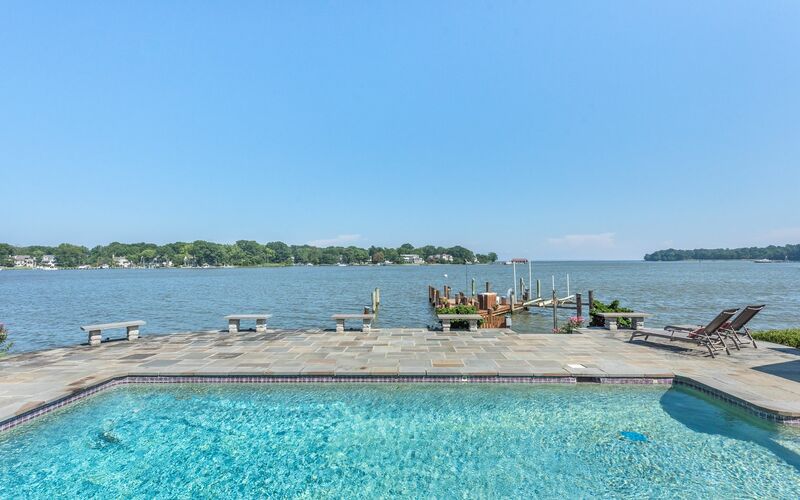 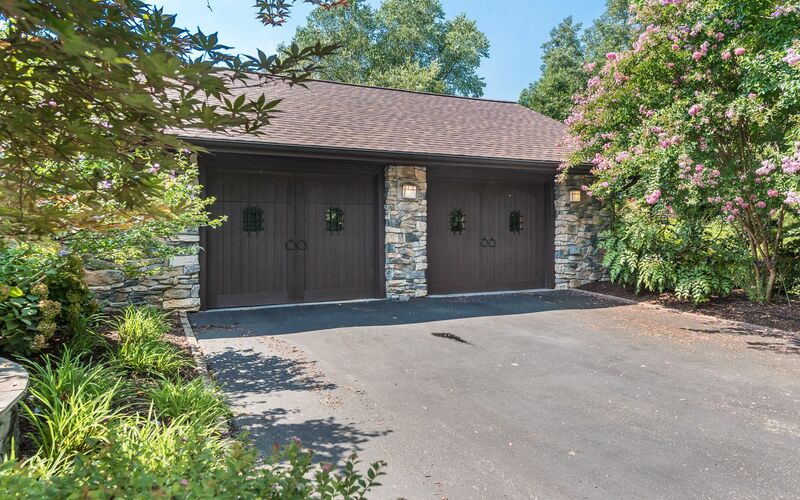 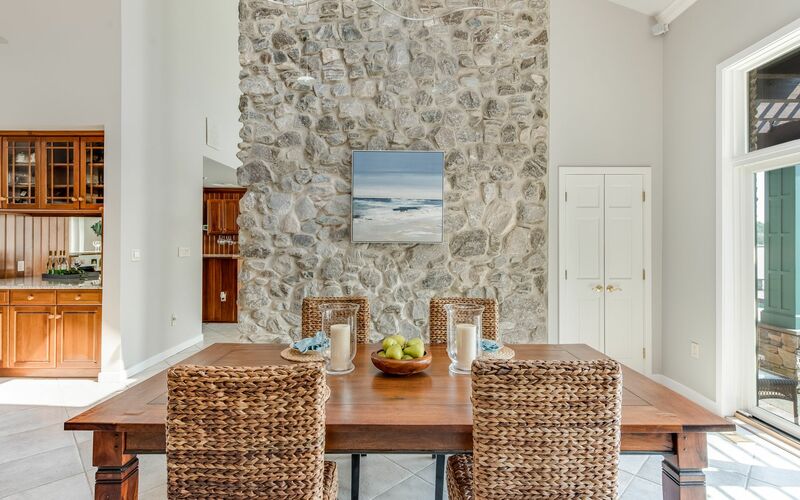 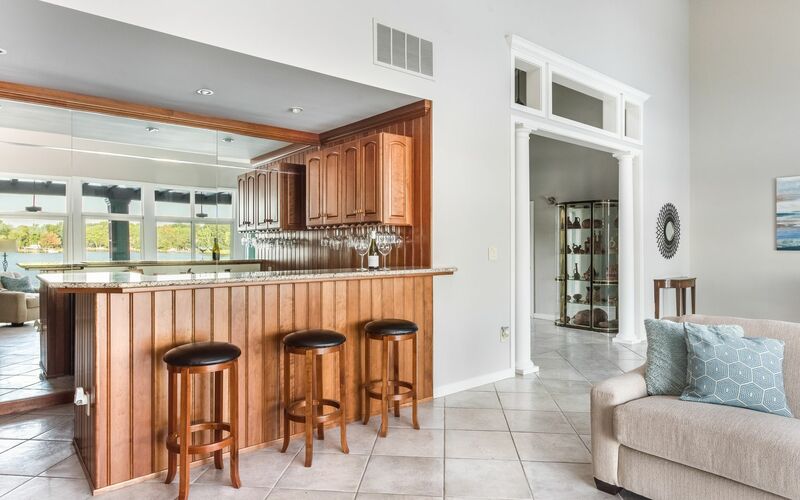 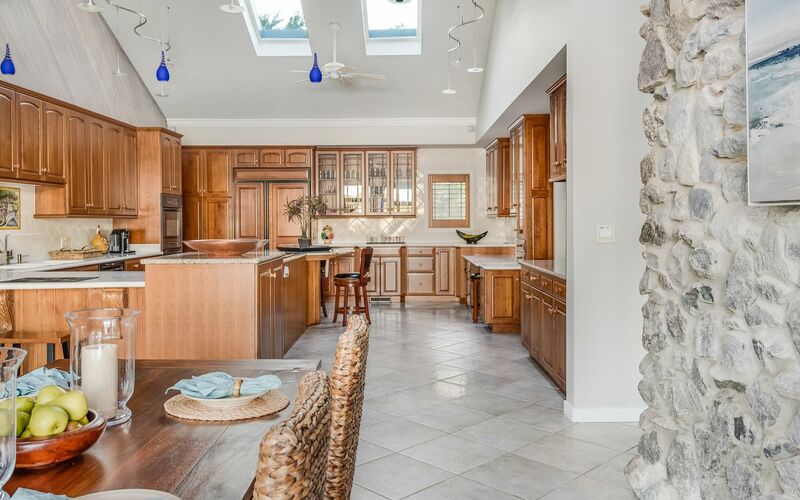 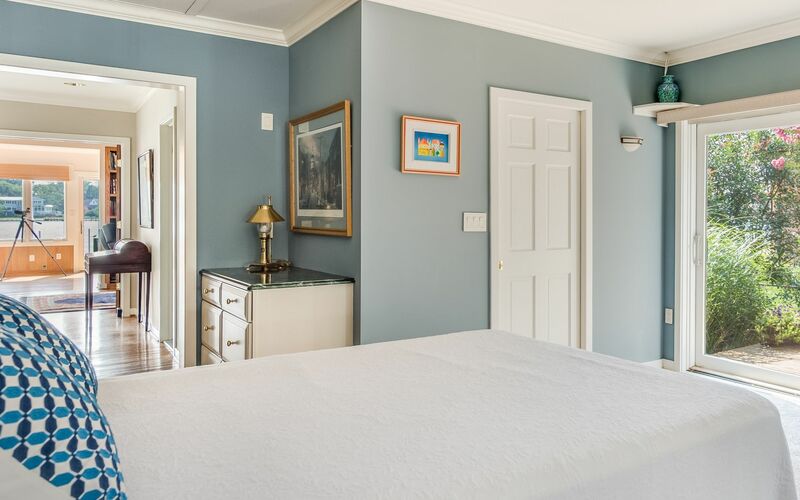 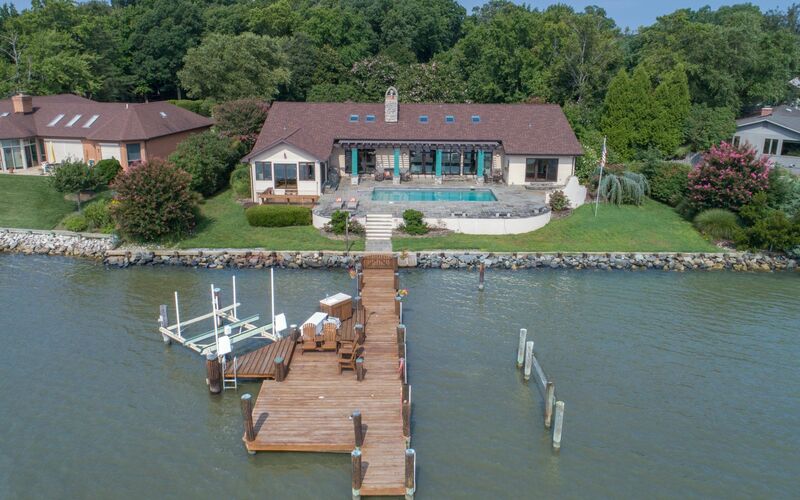 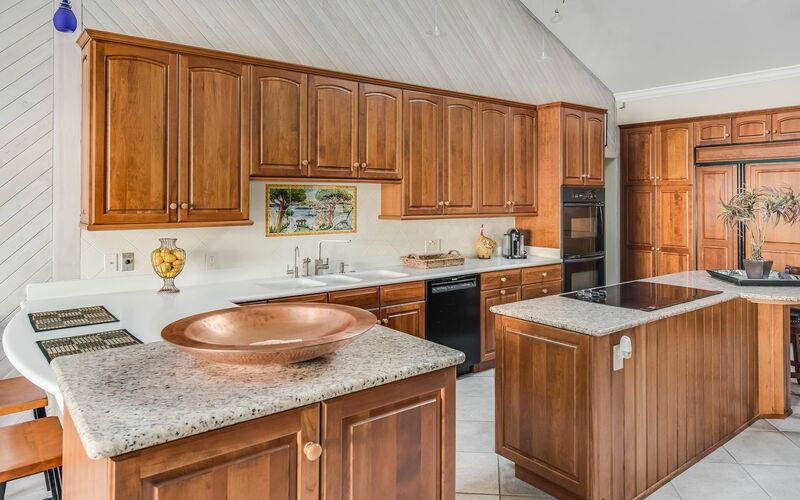 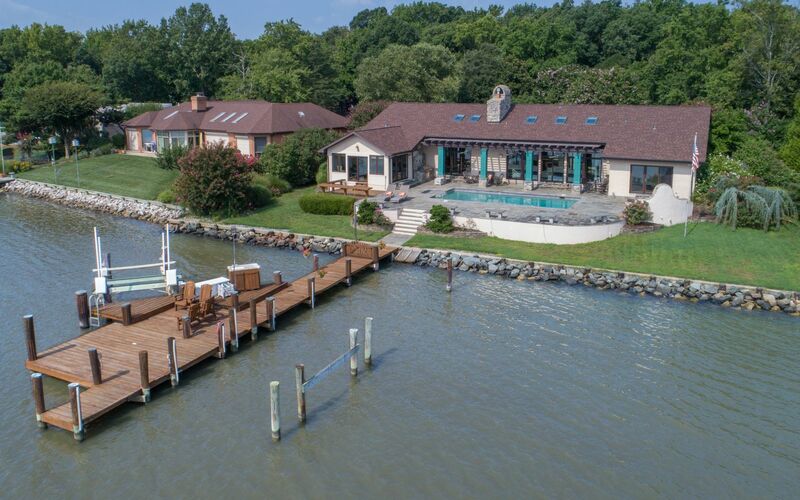 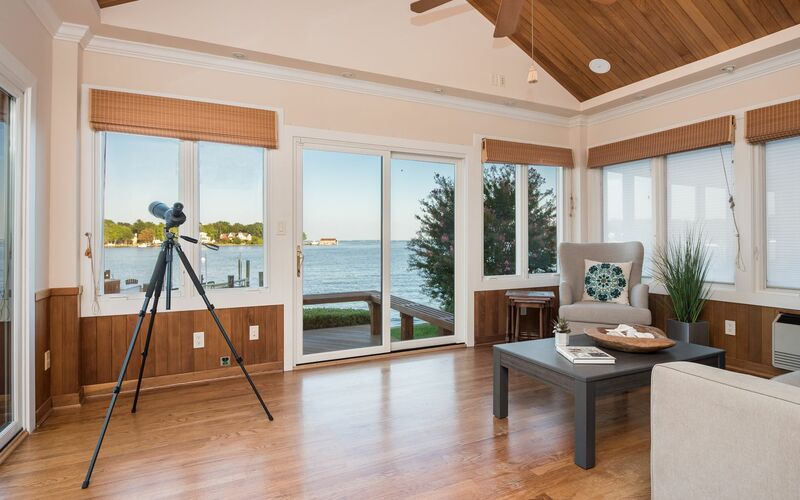 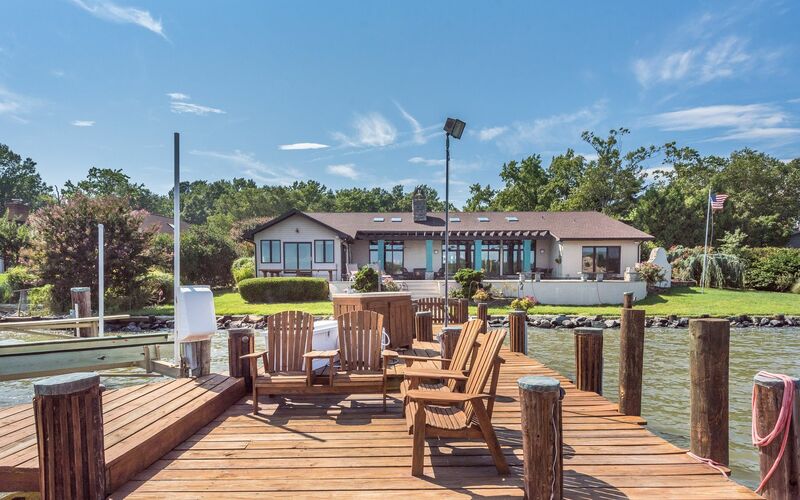 Captivating water views overlooking Fishing Creek and the Chesapeake Bay. 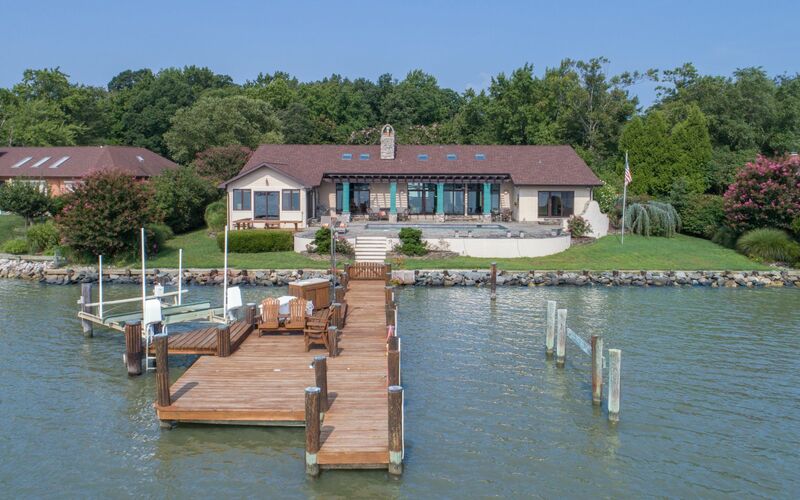 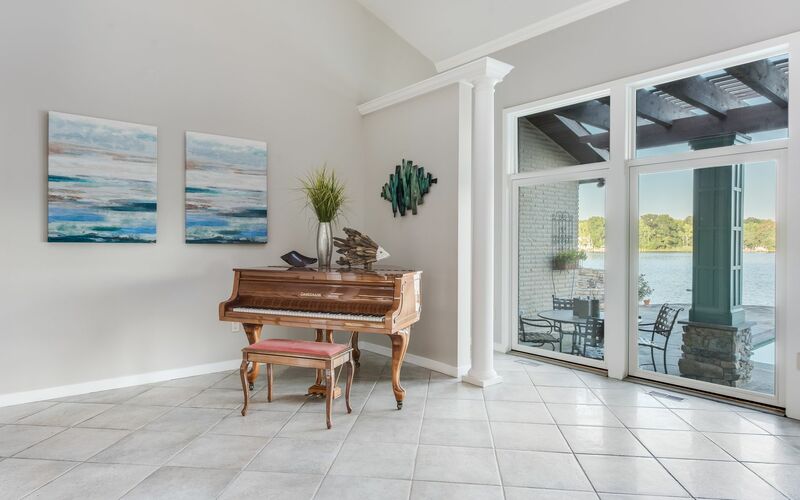 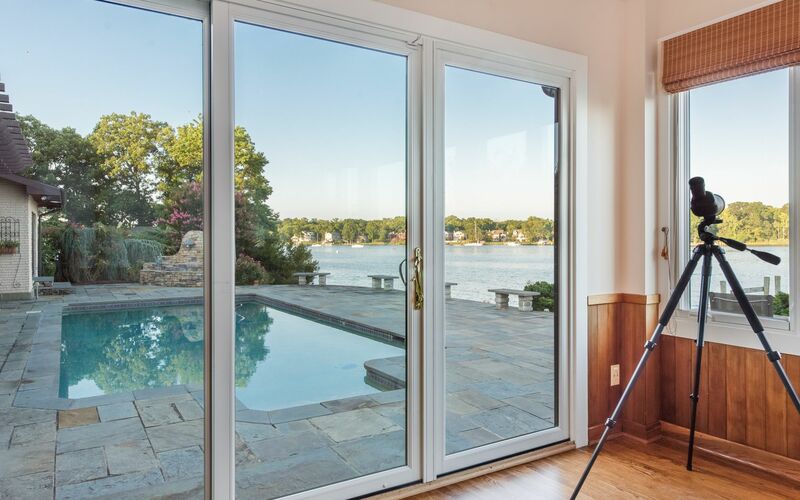 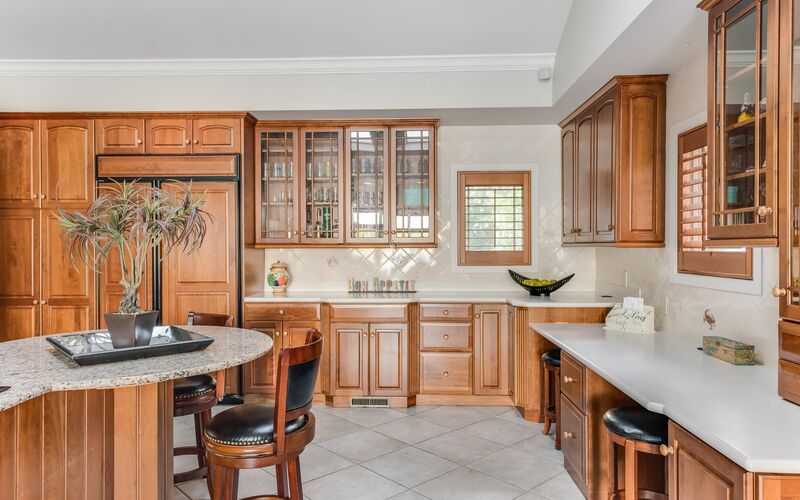 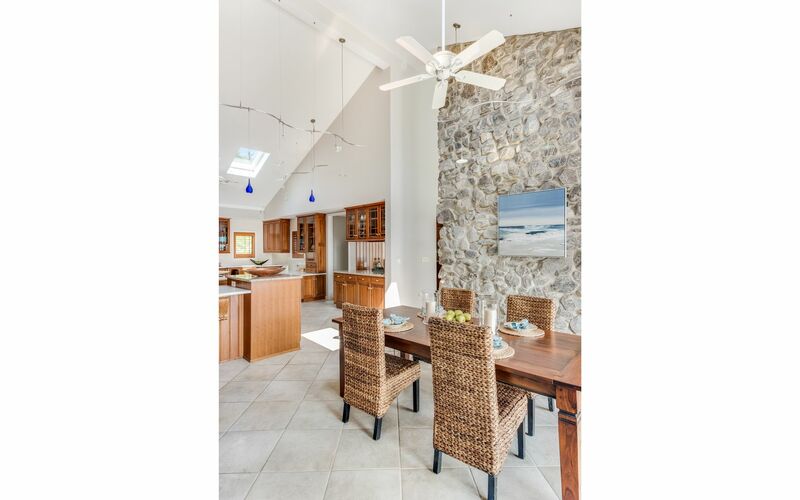 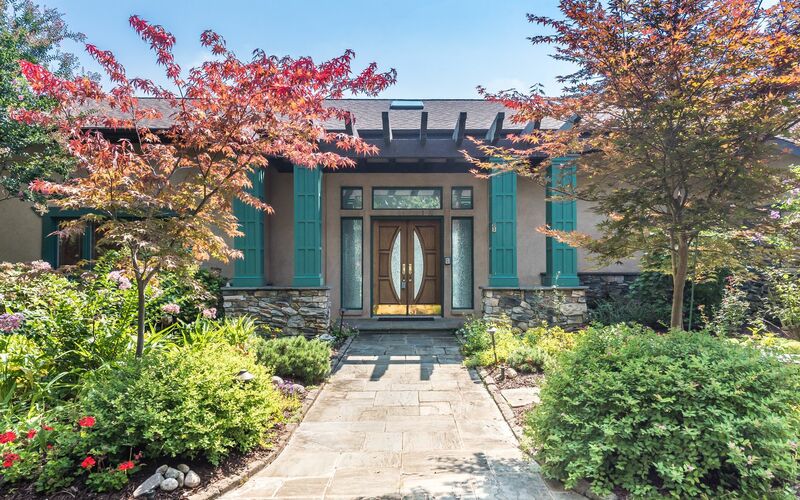 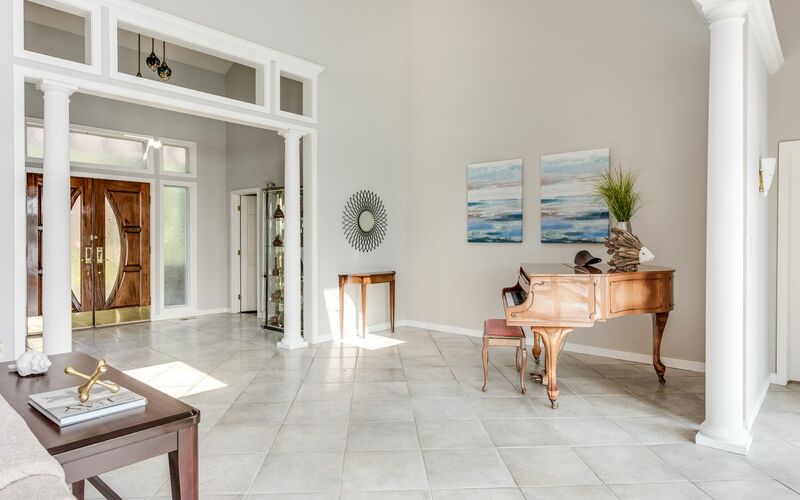 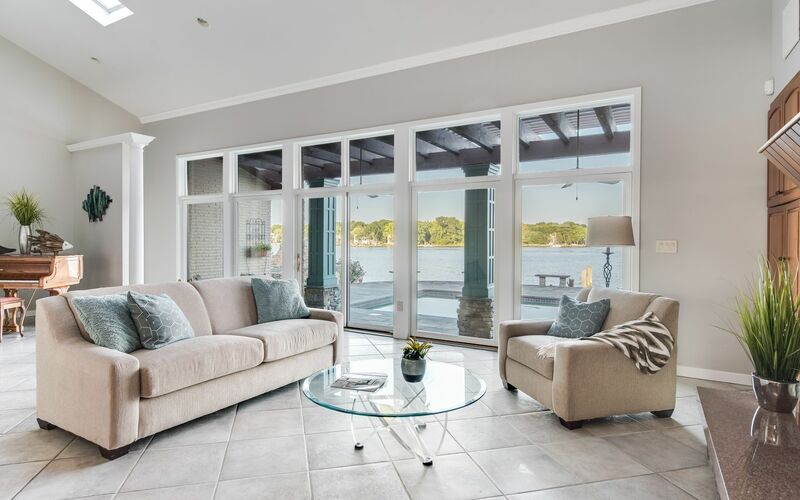 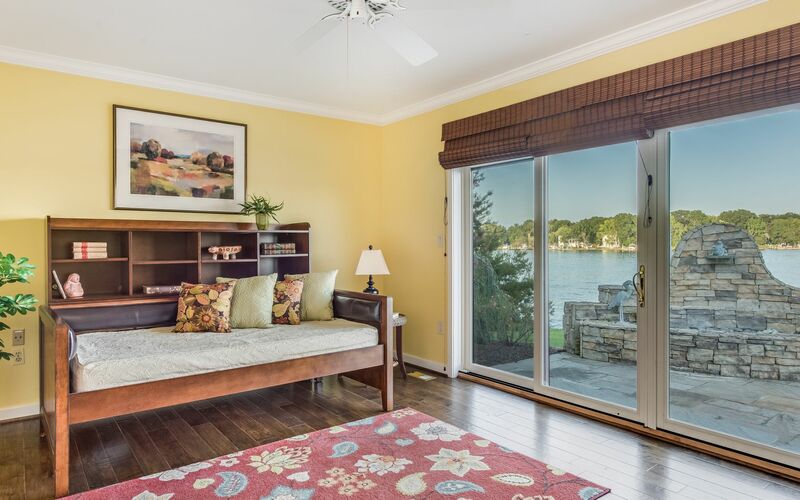 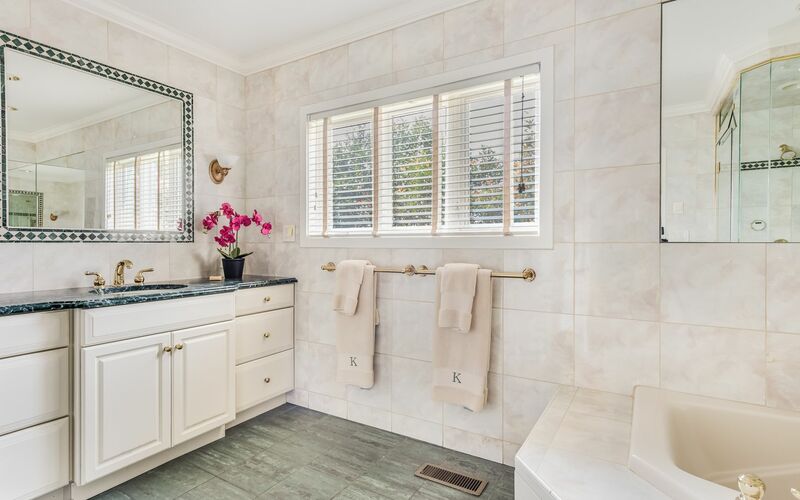 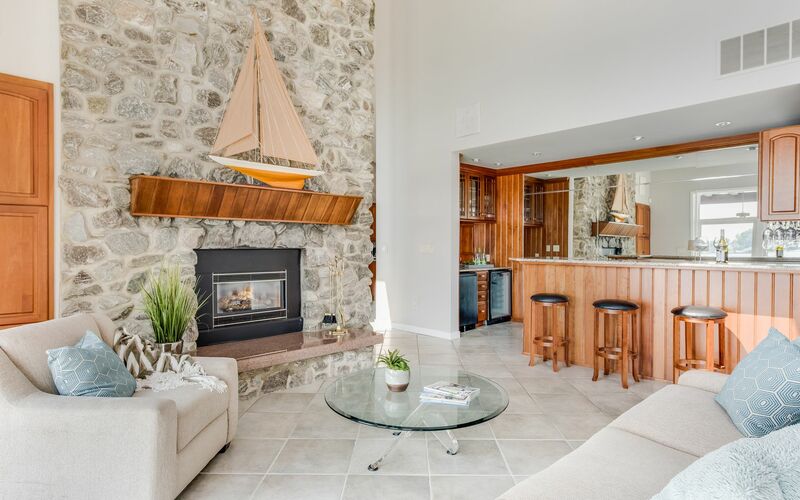 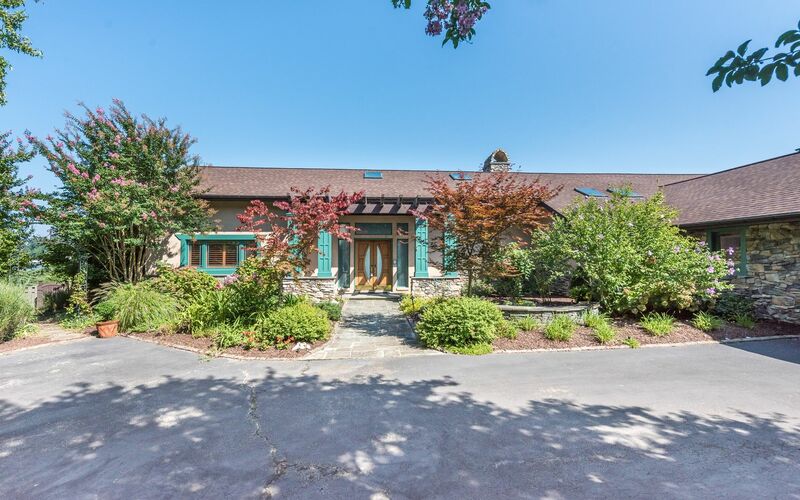 Custom home in private setting with waterfront pool and protected pier with lift and 5 ft MLW. 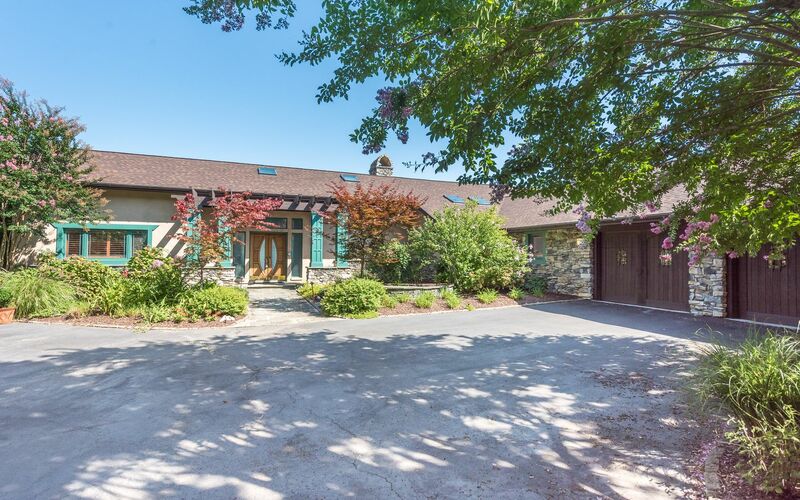 Light filled, one level living with open plan, soaring ceilings, stone fireplace and huge views from most rooms! 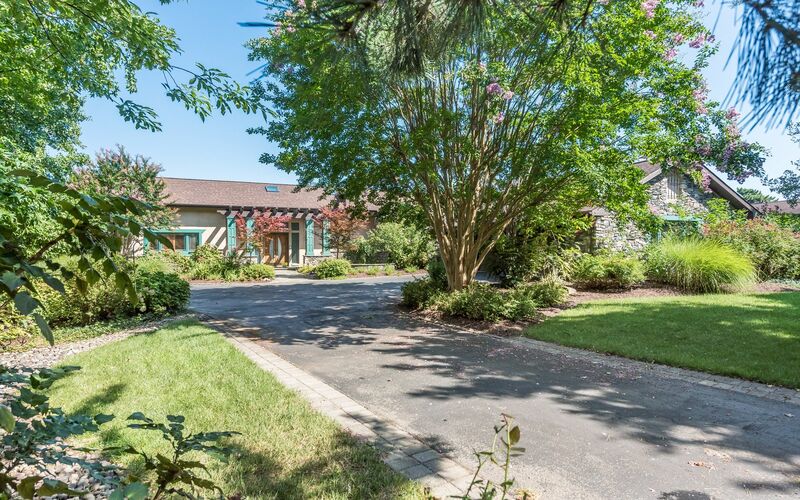 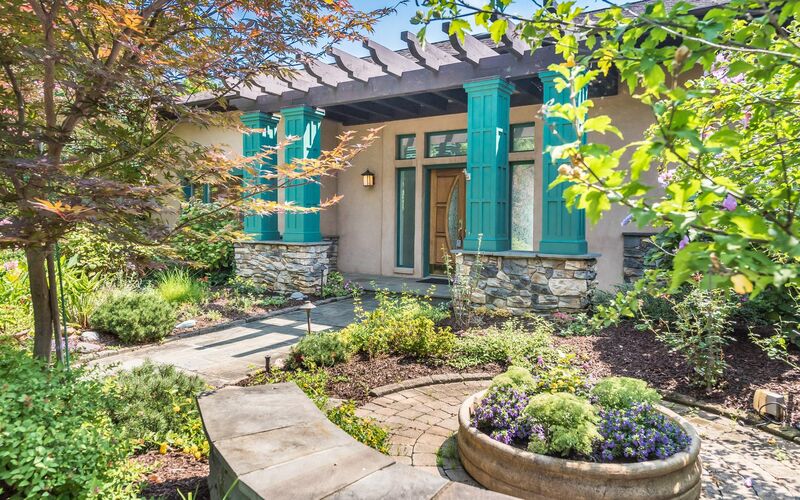 Incredible entertaining space inside & out! 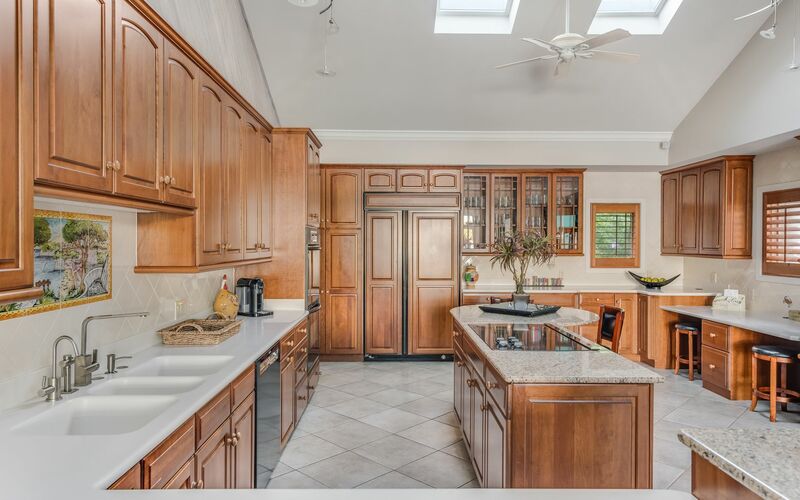 Over $170,000 in recent improvements.